Every season it’s time for some new trends. This season it’s not different. 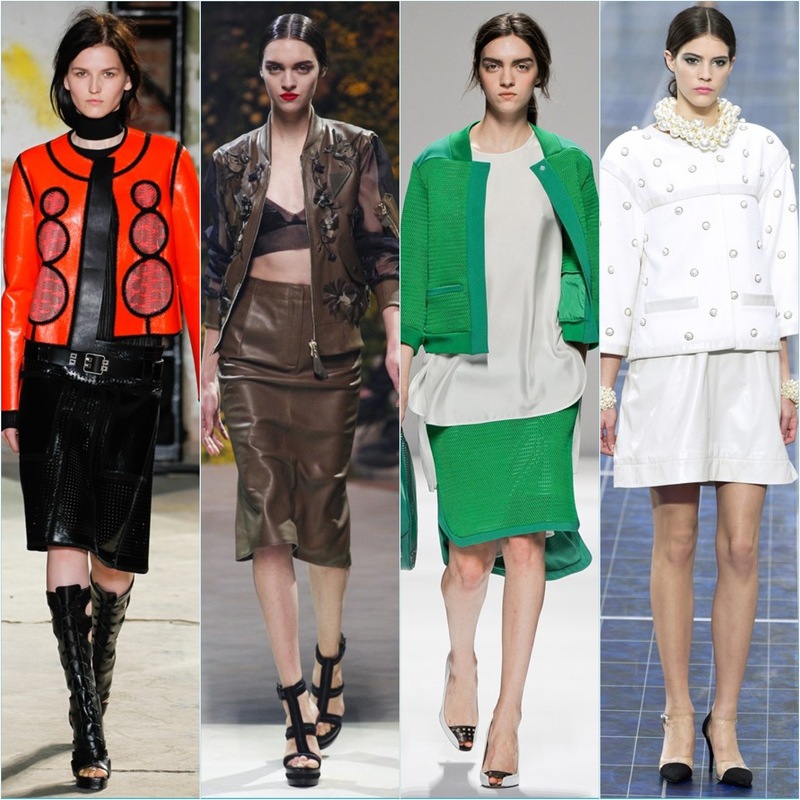 Here are some trends for Spring/Summer 2013. Feel free to mix and match some of these trends. 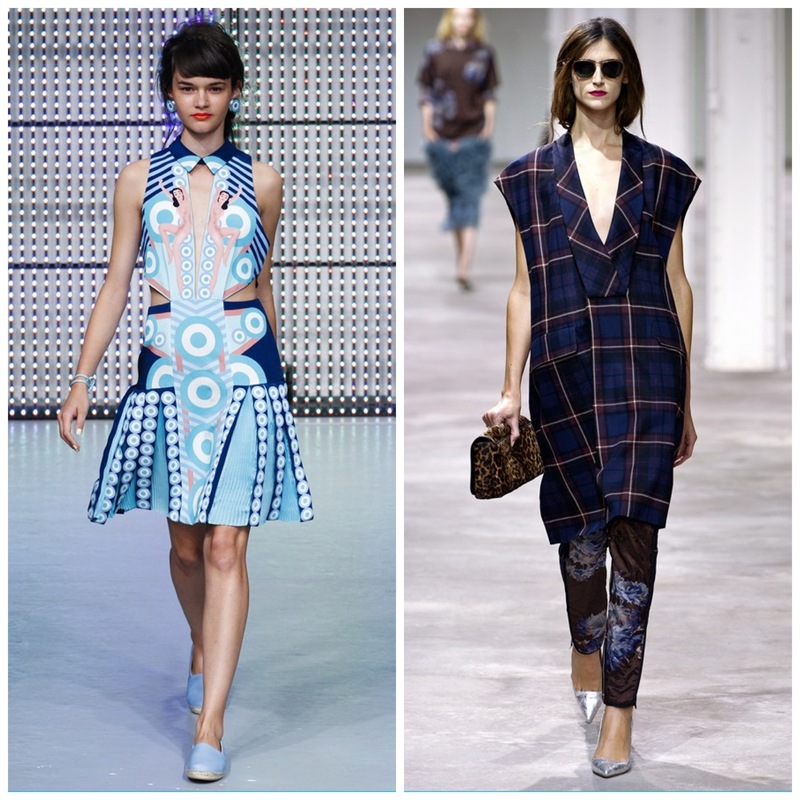 As seen on holly Fulton, Dries Van Noten. Graphic prints are everywhere. You best combine them with more neutral accessories. As seen on Antonio Berardi, House of Holland, Oscar de la Renta, Simone Rocha. Just as last year, this year the neon colors are still in the picture. You can combine one neon piece with more neutral colors, or you can go full out. 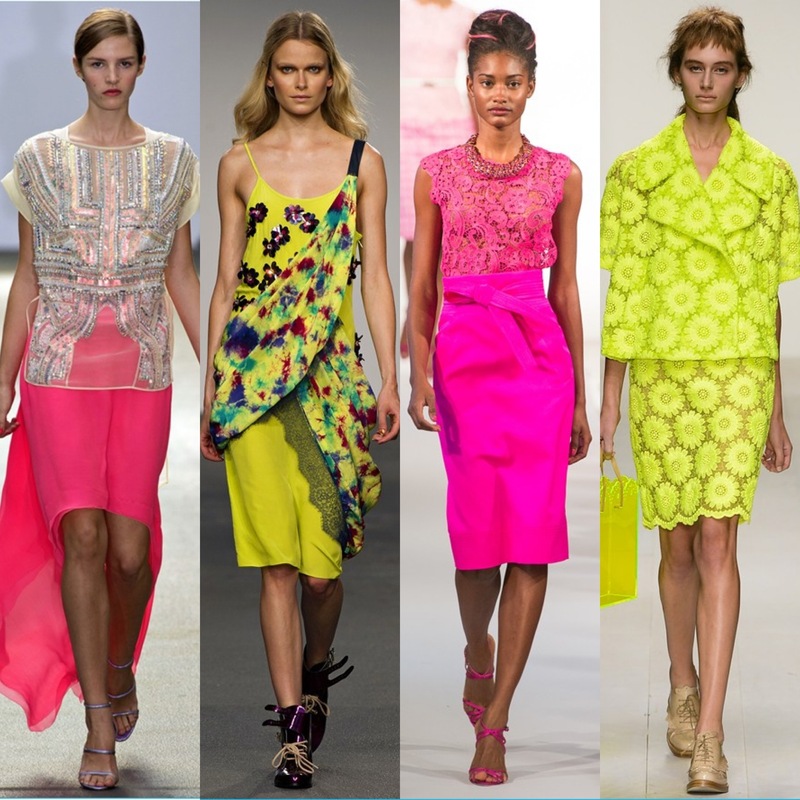 You can mix and match different textures neon colors, like the lace once in the photo. As seen on Vivienne Westwood, Oscar de la Renta, Marc Jacobs. 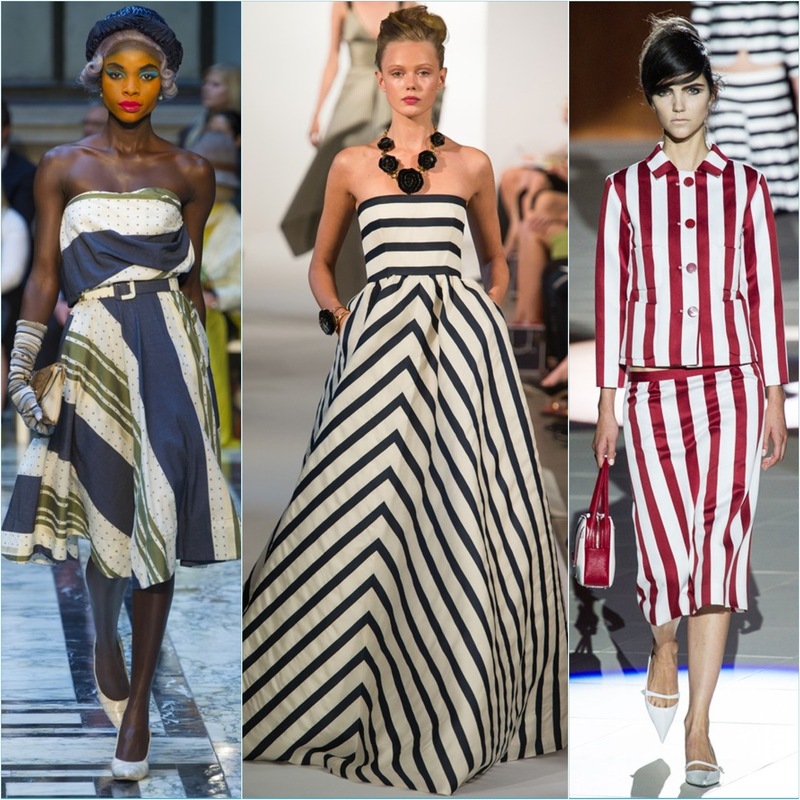 Every year there are stripes in spring/summer fashion. But this year it’s about big, bold stripes. 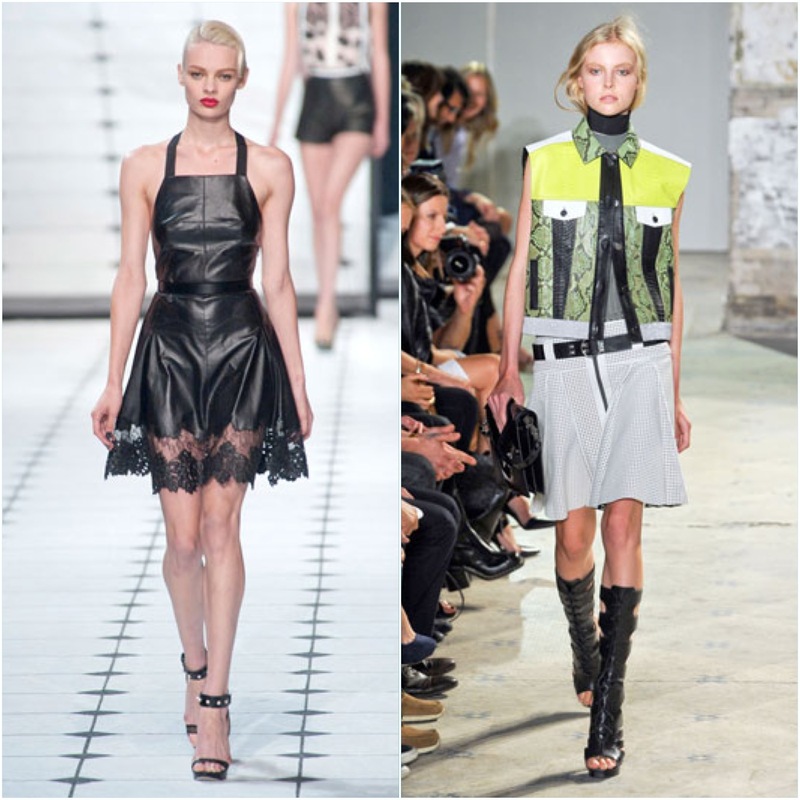 As seen on Proenza Schouler, Loewe, Sportmax, Chanel. The bomber jacket is ideal to spice up your outfit, and make it a little more sporty in some cases. As seen on Marissa Webb, Marc Jacobs. 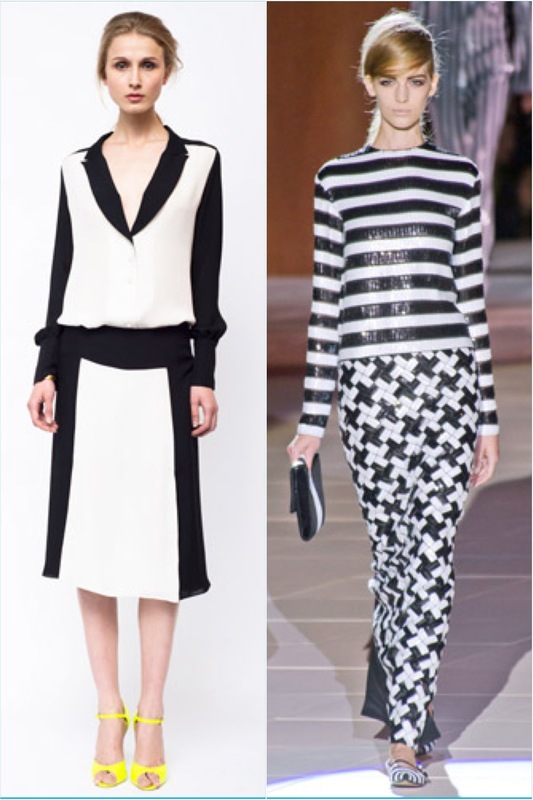 Black and white always go effortlessly together, as shown this season on the runways. As seen on Ruffian, Suno, Alexander Wang. For those who like pants more than skirts or dresses. 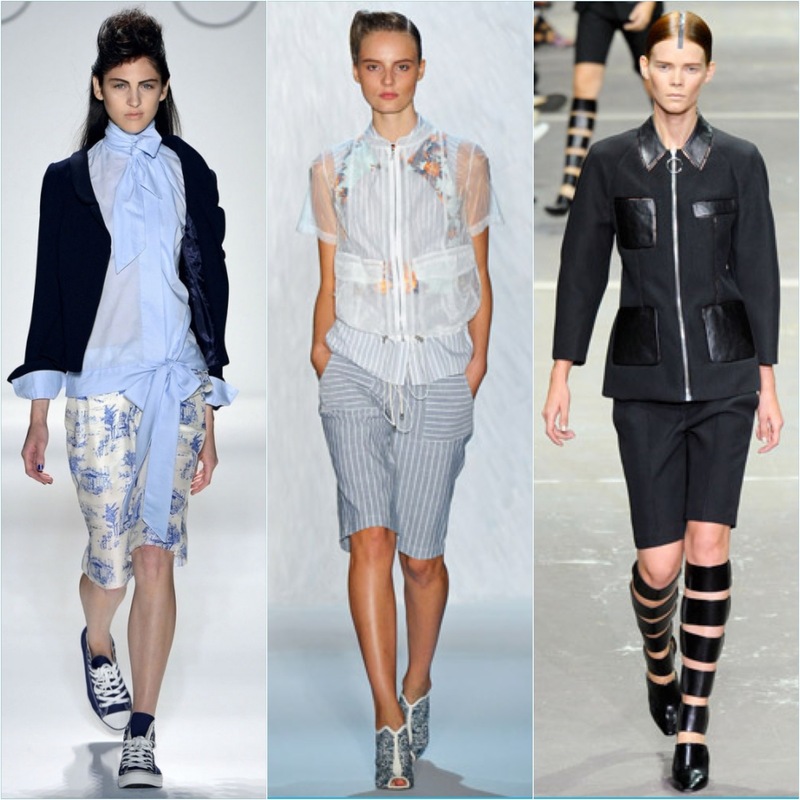 This season you can look chique while being comfortable in bermuda shorts. As seen on Roberto Cavalli, Herve Leger, Alexander Wang, Versace. This season there is a subtle way to show off a little skin with some cutout pieces. As seen on Jason Wu, Proenza Schouler. Leather can be worn everywhere this season. We see skirts, dresses, tops in leather. You can wear it Rocker chick or you can dress it up. Not all of the trends are my cup of tea, but I really like some of them! This entry was posted in fashion and tagged 2013, Fashion, trends by missnathaliexo. Bookmark the permalink.